This property is 1 minute walk from the beach. Napier Art House Backpackers offers accommodation in Napier city centre. Free WiFi is provided and most rooms have ocean views. McLean Park is 1.1 km from Napier Art House Backpackers, while Pania of the Reef Statue is 600 m away. Restaurants, museums and the i-Site are all within 5 minutes' walk. 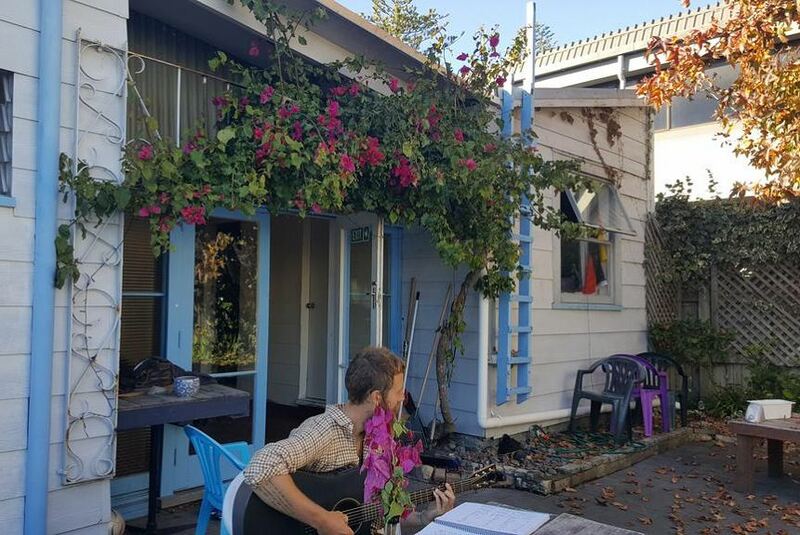 The nearest airport is Hawke's Bay Airport, 5 km from Napier Art House Backpackers.